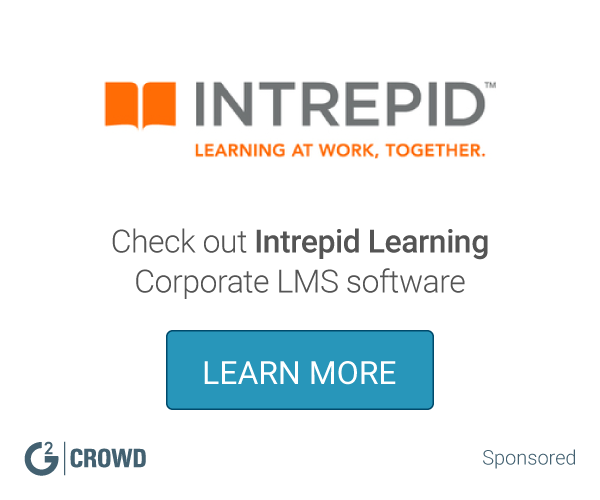 Our learning technology platform is powerful and easy to use. All of our online training solutions are mobile-ready, allowing learners unlimited access to training content on any device, anytime and anywhere for true just-in-time learning. 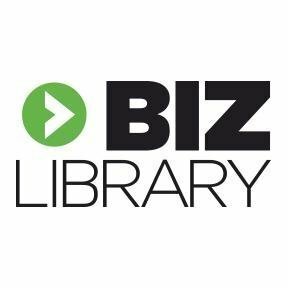 Engage your employees and drive business results by improving the way your employees learn with BizLibrary. Learn more at https://www.bizlibrary.com.